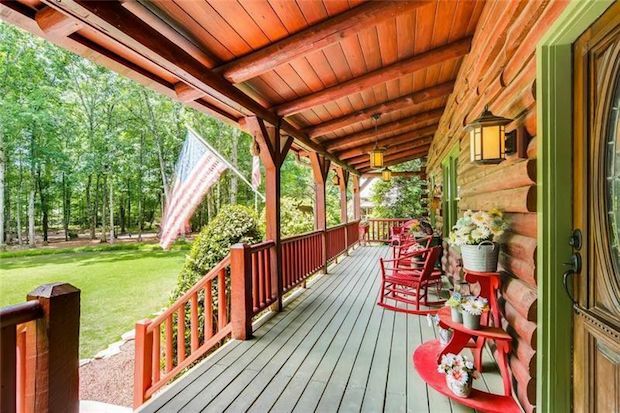 For anyone looking for a new home, here’s something you might be interested in. This homestead is of luxurious standards while still keeping everything feeling classic. 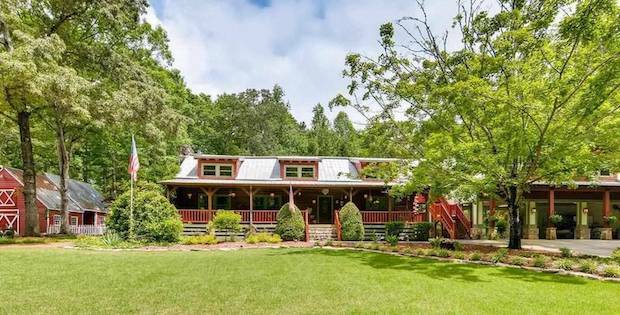 The property sits on 14 acres of private land giving you plenty of space to enjoy. 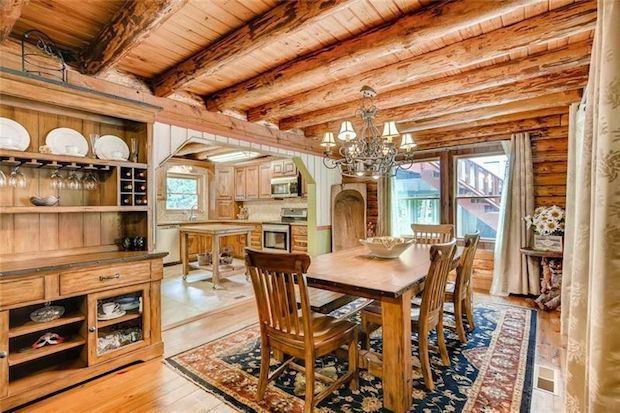 The home has spacious interiors paired with vaulted ceilings for lots of breathing room. 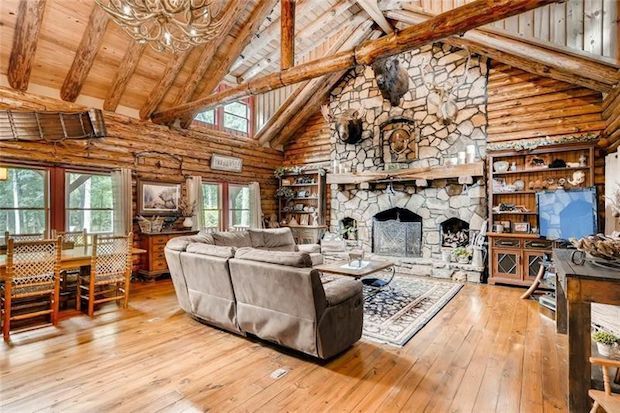 Wooden backdrops and beautiful furniture really bring out the rustic charm of a classic cabin. A generous number of windows is scattered throughout the home to ensure natural lighting will flood the interiors. The design and details are all beautifully executed; you just can’t go wrong with a home like this. 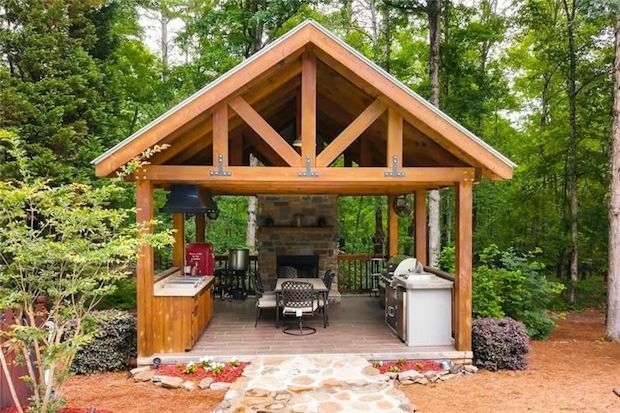 The property is located at Loganville, Georgia and is for sale at $699,999. 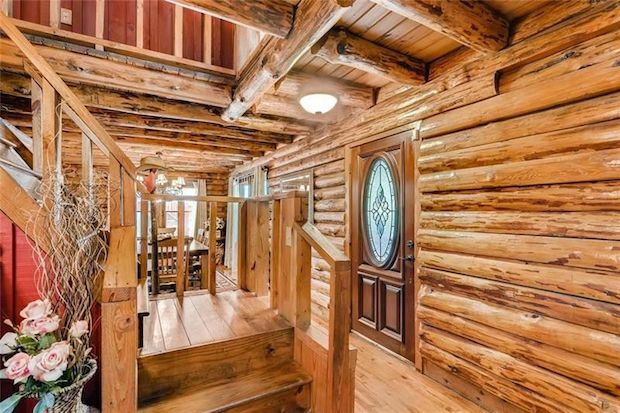 Featuring 3 bedrooms and 3.5 bath log cabin with a chestnut wood guest house built in the 1830’s. 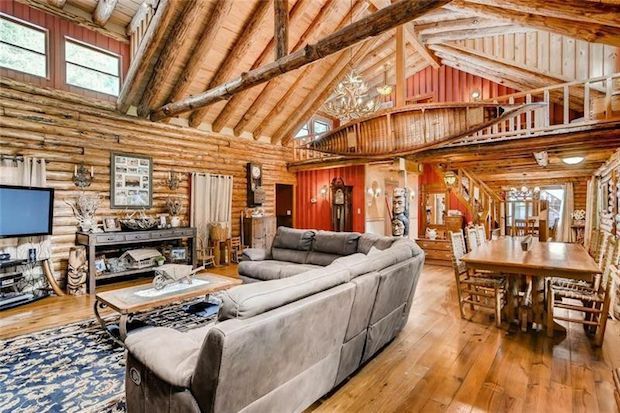 A fully finished barn with his and her hobby rooms is also available. 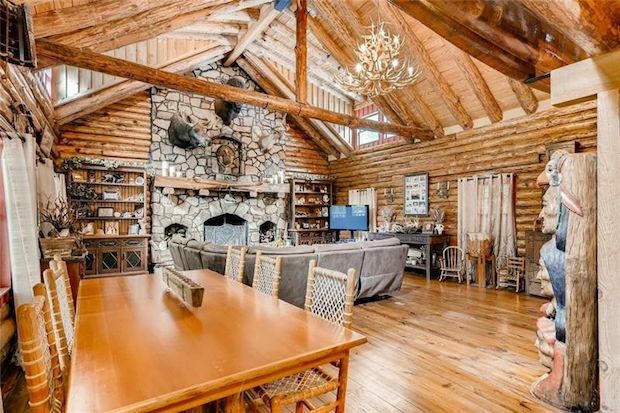 There’s a 10-foot deep pool with diving board, an outdoor kitchen, boat/RV storage, a shooting range, an unbelievable recreation/trophy room, and many more. 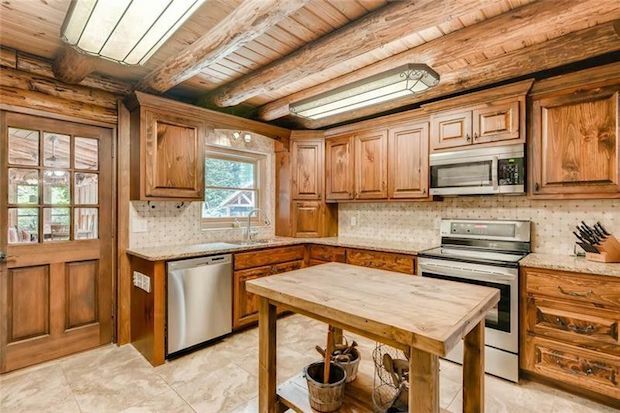 It also has an updated kitchen and bathrooms. The homestead presents a great opportunity as a primary residence or as an investment property for weddings and events.